Virtual receptionist service provider makes Oregon Business Magazine's "100 Best Companies to Work For" list for third consecutive year; Ruby recognized for commitment to decision-making, trust, communication and community-driven culture. We live our core values with our employees the same way we ask our employees to live them with our clients. This enables us to deliver superior customer service while fostering an empowering, positive and enjoyable workplace for our employees. Ruby Receptionists, a leading provider of live virtual receptionist services, earned the #3 ranking for medium-sized companies in Oregon Business Magazine’s annual “100 Best Companies to Work For” list. Oregon Business, which has been producing the “Best Companies” rankings for 19 years, generated this year’s list based on approximately 14,000 employee surveys and a benefits report from each company. The medium size category is comprised of the top 34 highest-scoring companies with 35-99 Oregon employees. This marks the third consecutive year Ruby has made the list. Ruby draws upon proprietary technology and four core values – “Foster Happiness,” “Practice WOWism,” “Create Community” and “Innovate” – to deliver its unique vision of customer service and to provide a supportive, rewarding workplace. Two of the key factors cited in the surveys that led to Ruby’s #3 ranking include an emphasis on decision-making and trust — the company utilizes comprehensive training and proprietary software to empower its virtual receptionists and staff to deliver exceptional customer service to Ruby clients and callers. One example includes access to company-sponsored gift cards and an Amazon.com account so employees can spontaneously reward clients with small, thoughtful gifts that support Ruby’s “Practice WOWism” core value. Ruby’s community-driven approach to management and communication also played an important role in employee surveys. Employees also noted the company’s “killer parties” as yet another highlight of working for Ruby. The company sponsors numerous parties, community service activities and educational programs to foster team-building and camaraderie among its 70 employees. In addition, the company recently launched “Five at Five,” a new sabbatical program providing five weeks of paid sabbatical upon five years of employment. Eleven of Ruby’s 70 current employees will become eligible for sabbatical this year. Ruby’s program is believed to one of the first among other companies offering phone-based support, such as call centers and answering services. Harkening back to an era when every call to an office was answered by a friendly receptionist, Ruby Receptionists provides personalized live, virtual receptionist service to small businesses and professionals throughout North America. Ruby leverages proprietary technology and its people live four Core Values – “Foster Happiness,” “Practice WOWism,” “Create Community” and “Innovate” – to deliver its unique vision of customer service. 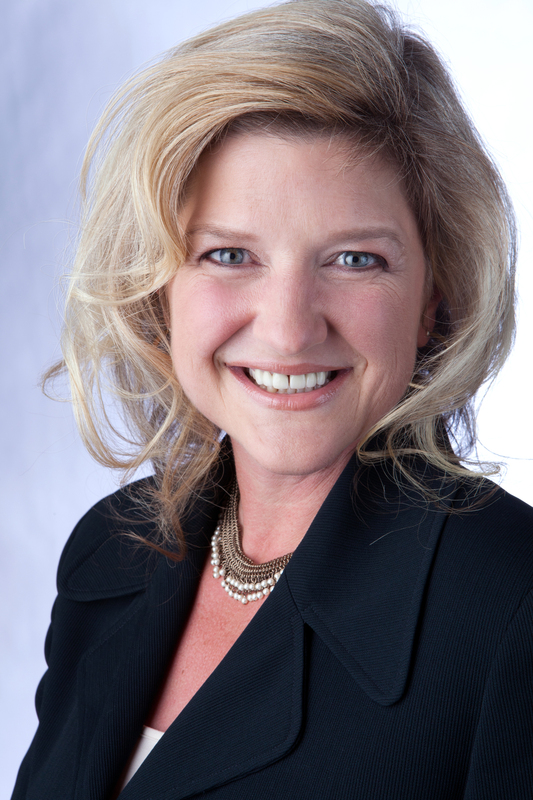 Founded by Jill Nelson in 2003, Ruby Receptionists was named one of the "100 Best Companies to Work for in Oregon” in 2010, 2011, and 2012 (Source: Oregon Business) and has ranked as one of Oregon's fastest growing companies for four consecutive years (Source: Portland Business Journal). 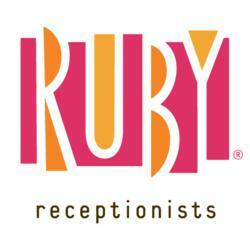 For more information about Ruby Receptionists, visit http://www.callruby.com.